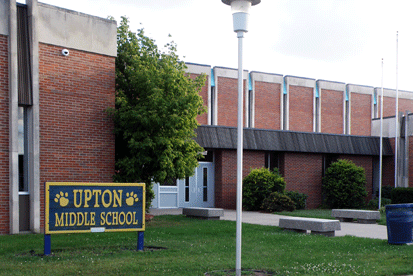 "Upton Middle School promotes excellence in each individual - intellectually, physically, socially, and emotionally". Welcome to Upton Middle School. Our student body is comprised of 680+ sixth, seventh and eighth graders. The curriculum is broad-based and consists of the four regular core classes - English Language Arts, Science, Social Studies, and Mathematics. In addition, advanced classes are offered in Science and Math. 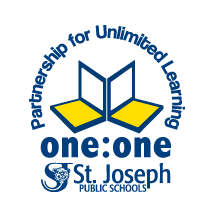 We also offer elective classes in Life Management, Industrial Arts, Art, Computers, Physical Education, Health, Reading, and Performing Arts. Upton Middle School is the only middle school in Berrien County to have a Planetarium.